Thursday 20th - Saturday 22nd June at 7.45pm. 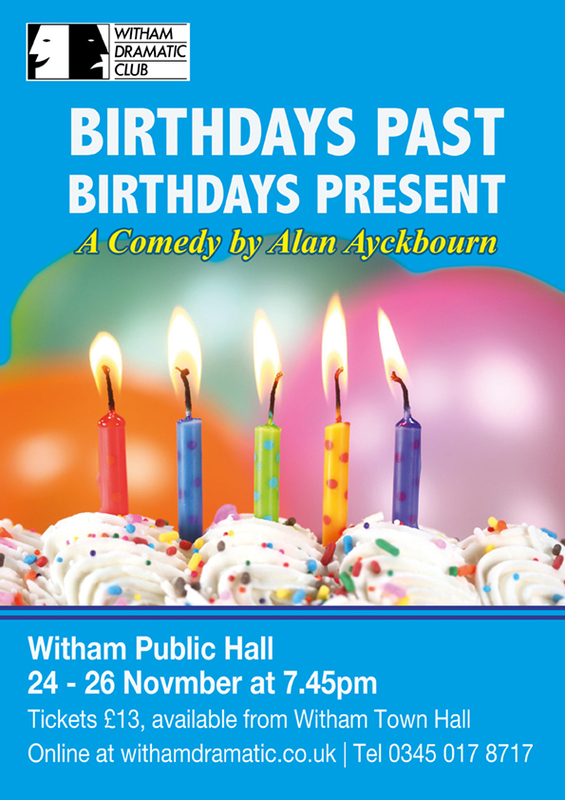 The Public Hall, Collingwood Road, Witham CM8 2DY. Select the price category you require (Adult, Senior Citizen or Child) from the drop-down menu. 2. Enter the number of seats required. Type the number of seats you wish to buy in the box for the appropriate performance. NOTE: If you wish to buy tickets for more than one performance, or a mixture of full price and concessions for Wednesday, please do them separately. They will be combined on the payment page. 3. Click on 'Add To Cart'. This will take you to the payment page. Follow the on-screen instructions to complete your order. 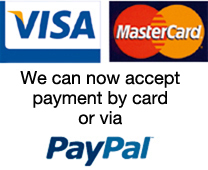 For those who prefer to pay by cheque please either email us or telephone 01621 892404. All sales are non-refundable. In some cases it may be possible to exchange tickets for a different performance providing there are tickets available. In the unlikely event that we have to cancel a performance all ticket money will be refunded on production of a valid ticket. However service charges, postage etc. cannot be refunded. All sales are strictly on a first-come-first-served basis. Note for customers with their own PayPal account. If you have a PayPal acount that is not associated with a debit or credit card there may be a delay in sending your tickets as PayPal use the regular banking system to collect your payment and this can take up to a week to clear. We recommend that to avoid this delay when ordering from us you either register a card for your PayPal account or select the "Pay with a debit or credit card" option on the Check Out page.